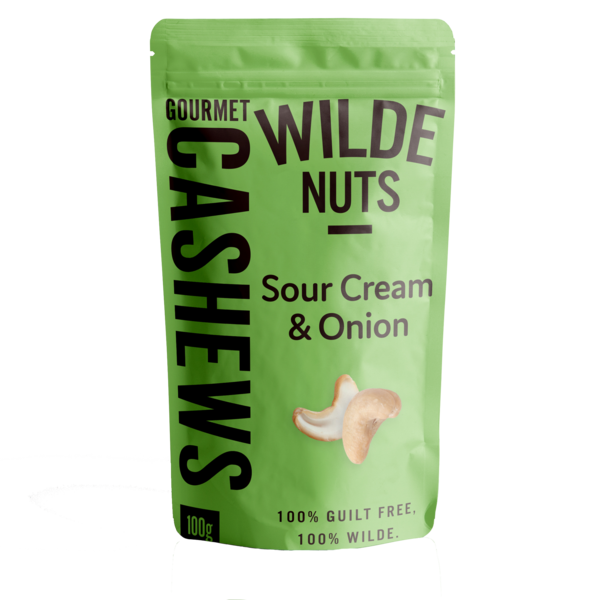 Our recent winner of a Great Taste award, these Sour Cream and Onion Cashews are sure to leave your taste buds tingling. These healthy alternatives are a excellent source of essential nutrients which not only are great for the mind, body and soul, but taste fanstastic. 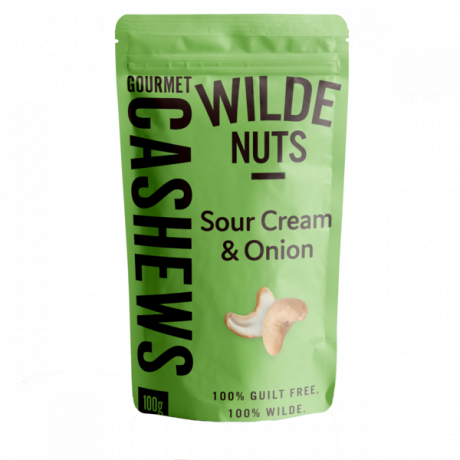 Delicious, flavor throughout the package unlike other flavored nuts, ordering more! Healthy alternatives and vegan food!